Posted byAndrea Grace October 1, 2010 March 19, 2018 Leave a comment on What Prohibited Foods Won’t Actually Alter Your Weight? We all know the thing that once we started a specific diet, we are not allowed to eat: sweets, chips, any kind of sugar content, fizzy drinks, fast-food and many other things. 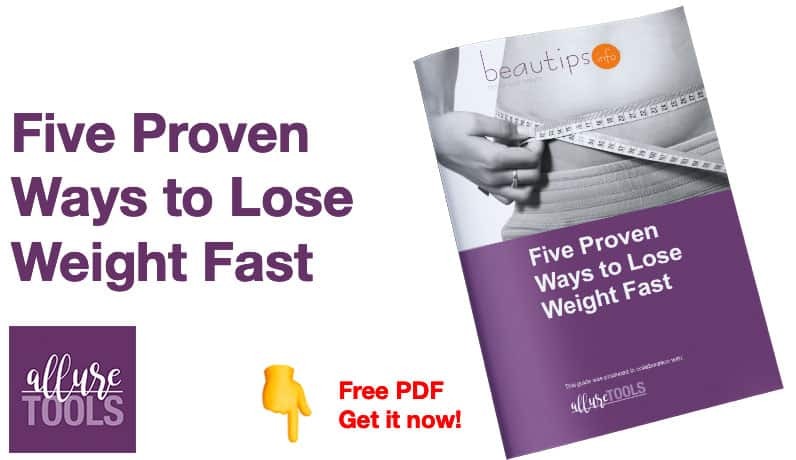 This article is meant to destroy those myths and we’ll tell you that, if you know what moderation is, you can eat almost anything you want, without gaining fat, and without ending heart-broken because you couldn’t eat what your heart desired. If before starting a specific diet you were a fast-food fan, most likely, you still crave after fast food…So, our idea is that, once a week, if you feel the “need” or if you are hungry, buy yourself a hamburger but do not order a fizzy drink nor French fries. Stick with one burger (the most) per week, and take good care to eat lots of vegetables in the rest of the time. Chocolate seems to be the mortal enemy of all women who start a diet. Do not worry; you can eat it even if you’re on a diet, but with moderation. Buy yourself a dark chocolate, but try to eat a small piece every time your appetite. And try to eat it in the morning, this way you will benefit from it, accelerating your metabolism. Regarding cakes…they could be OK, but not the ones you buy. Usually, those have great amounts of additives and those will only harm your diet. Instead, try to cook for yourself. But a cookery book, with sweets low in sugar and fat, and try to create your own recipes. There is no doubt that fried foods should be avoided if you want to lose weight! But like other foods, they can be consumed up to the limit. If you’re craving for a fried egg, eat it, but rather use olive oil instead of sunflower oil.